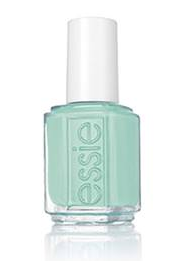 Endless Sunshine and Dreamy Days with essie's new Summer Collection! 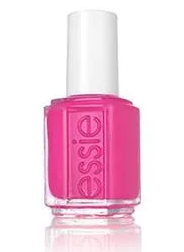 Calling all wallflowers: get off the sidelines and jump into the fray – the essie summer 2018 Collection proves the vibe is good and the fuchsia is bright. ‘tis the season for festival fever, endless sunshine and free hugs; dreamy days and vivid nights. 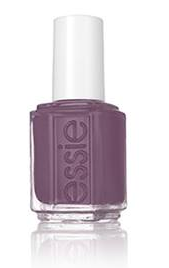 essie keeps you in festival style with empowering color that’s sure to have you singing its praises. this summer 2018 palette is an expression that you can make all your own. you have full permission to be young, wild and me. 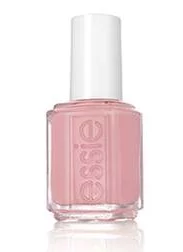 This season, essie Global Color Designer, Rebecca Minkoff puts an ultra-luxe spin on mismatched mode with a collection of six scintillating shades liberated from the everyday. screaming fuchsia, electric flowery white, bright turquoise put the power to shine and stand out in the crowd all daisy long. 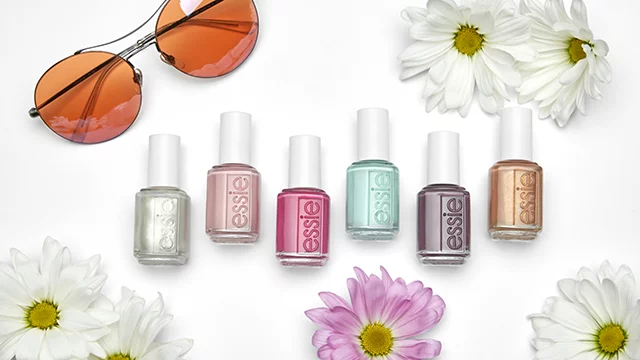 The essie summer 2018 collection is available now from essie.com and leading essie retailers.